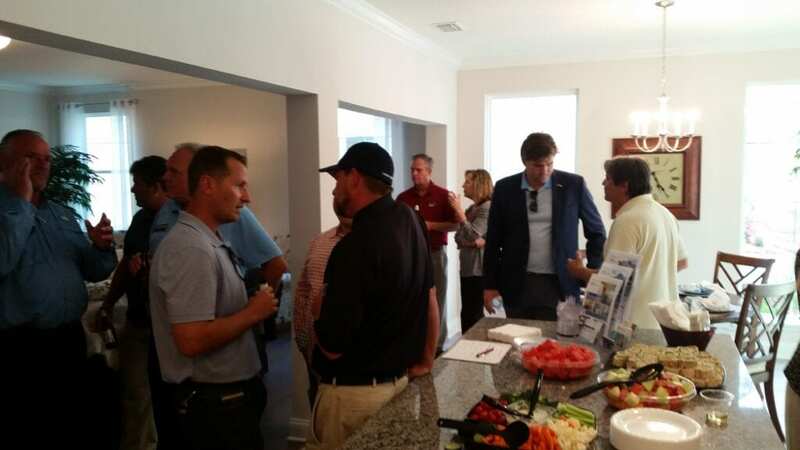 On Tuesday March 20, 2018, The Avail Group hosted the St. Johns Builders Council Monthly Social. The event was attended by over 35 members of the council who enjoyed an evening of food and beverages. Dennis Ginder conducted the business portion of the meeting by introducing Eli M. Rozier, Jr. as President of The Avail Group who sponsored the event. 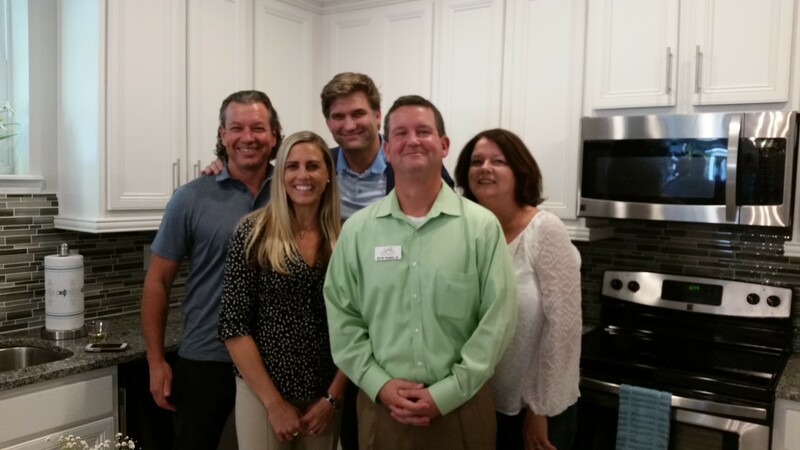 Eli gave thanks to the many of the supporters of Moultrie Woods while giving special recognition to Zach Scott (Fidelity Bank) and Dennis Ginder (Encore Homes of Northeast Florida) for their willingness to help with the project. He also acknowledged the sales team of Donna Sadowski and Jodi Casella. 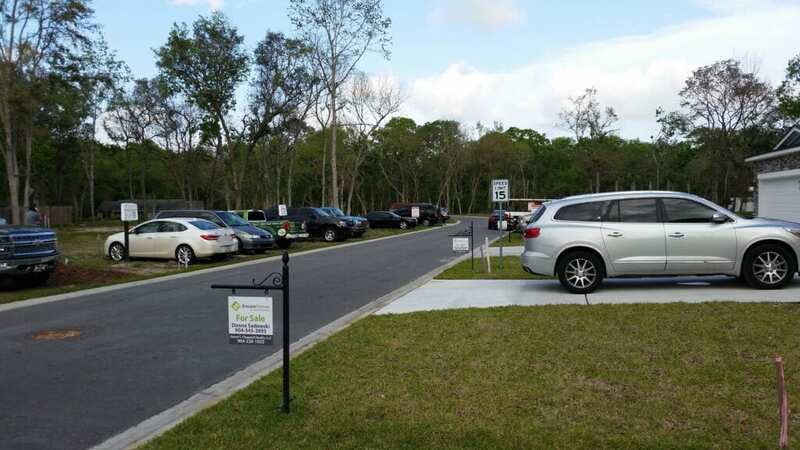 Moultrie Woods consists of 17 lots with 3 move in ready homes available for sale. The model is located at 27 Moultrie Creek Circle in St. Augustine, Florida.